Expand your menu's range of classic smoked meats with Hillshire Farm® Fully Cooked Boneless Pit Ham. 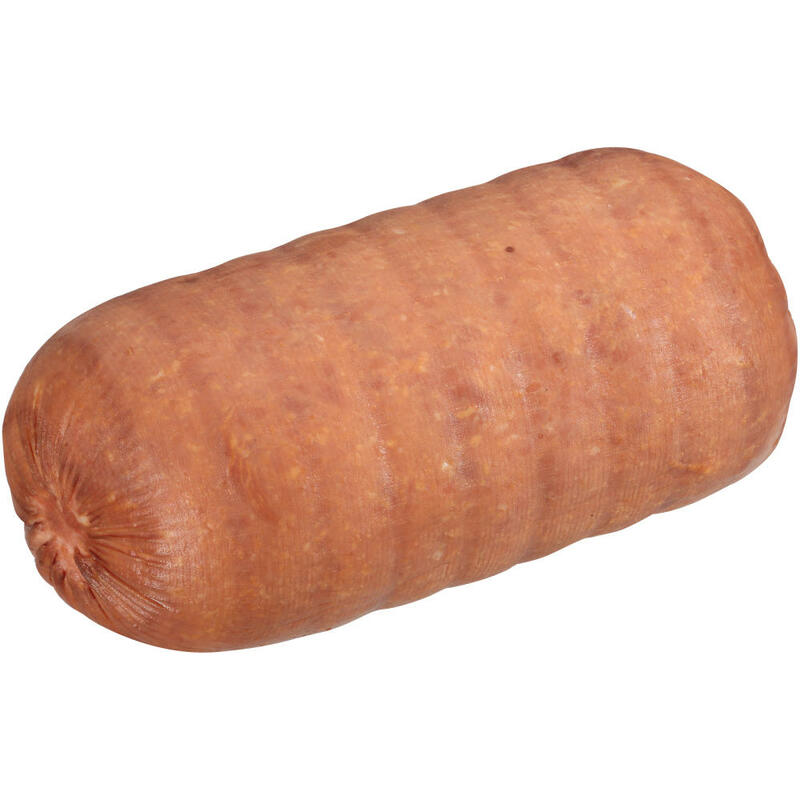 Our roll out pit ham has been naturally smoked and features a traditional flavor profile. Expand your menu's range of classic smoked meats with Hillshire Farm® Fully Cooked Boneless Old Fashioned Party Ham. Discover the superior quality of naturally prepared meat with Wright® Brand Timeless Recipe Fully Cooked Boneless Smoked Ham. 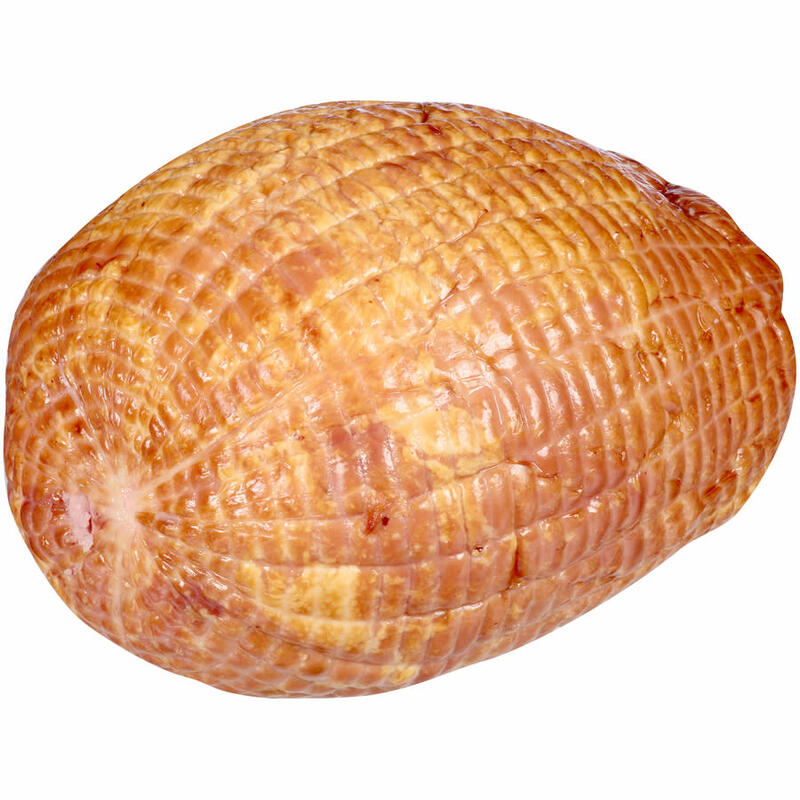 Our gluten-free ham features is naturally hardwood smoked and a traditional flavor profile. Expand your menu's range of classic smoked meats with Hillshire Farm® Fully Cooked Boneless Honey Cured Ham. 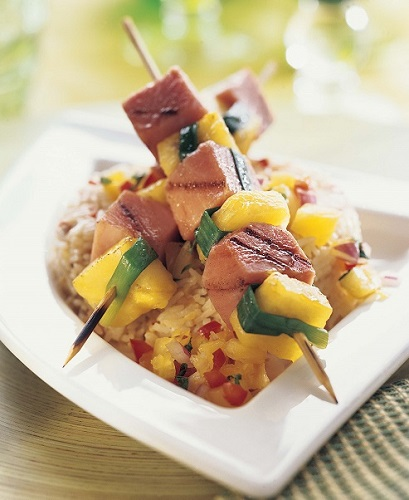 Expand your menu's range of classic smoked meats with Hillshire Farm® Timeless Recipe® Fully Cooked Boneless Ham. Our buffet style ham is naturally hardwood smoked for a genuine, savory flavor profile.